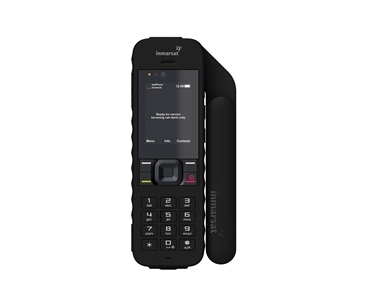 The Thuraya XT-PRO DUAL is the world’s first handheld phone to offer dual SIM capability for both satellite and terrestrial coverage. 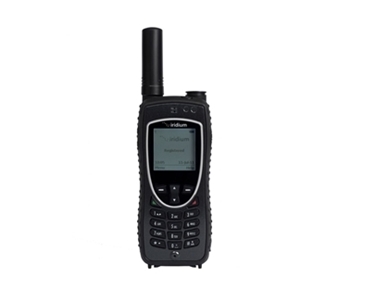 Ideal for users located in environments where GSM coverage is limited, the XT-PRO DUAL enables effortless switching between networks, enabling quality and cost effective communications on the move. 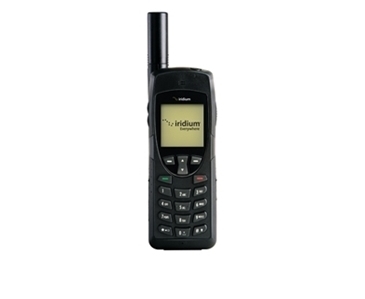 The handset is also built for optimum performance with extended talk time and advanced navigation capabilities through GPS, BeiDou, Glonass and Galileo, making this one of the most flexible satellite phones available for use across Europe, Africa, Asia and of course Australia. 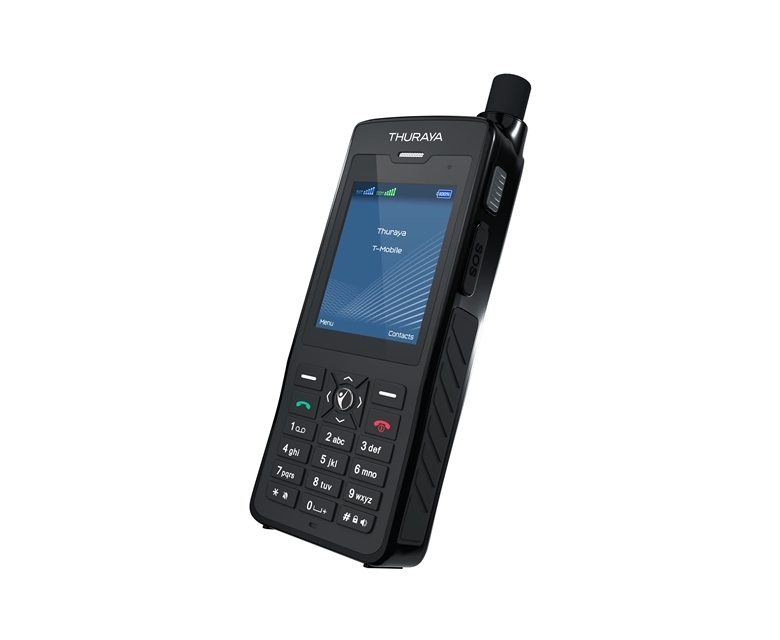 For more information on the Thuraya XT-PRO DUAL, please visit our Resources page where you can download the product sheet.